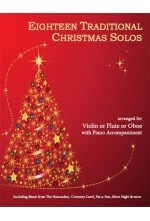 Featuring Selections from the Nutcracker, Pat-a-Pan, Silent Night, Coventry Carol & more! 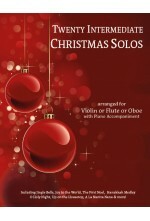 Featuring Jingle Bells, Joy to the World, O Holy Night, The First Noel & more! 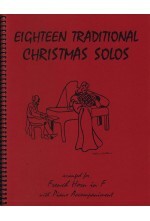 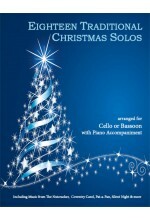 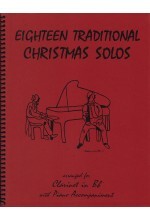 Christmas Solos - Set 1 for Trumpet in Bb & Piano #40017DD Digital Download* ..
Christmas Solos - Set 2 for Trumpet in Bb & Piano #40017DD Digital Download* ..
Christmas Solos - Set 3 for Trumpet in Bb & Piano #40017DD Digital Download* ..
Christmas Solos - Set 4 for Trumpet in Bb & Piano #40017DD Digital Download* ..